Digital Sentinel | Edible Estates working with Clovenstone kids! Edible Estates working with Clovenstone kids! 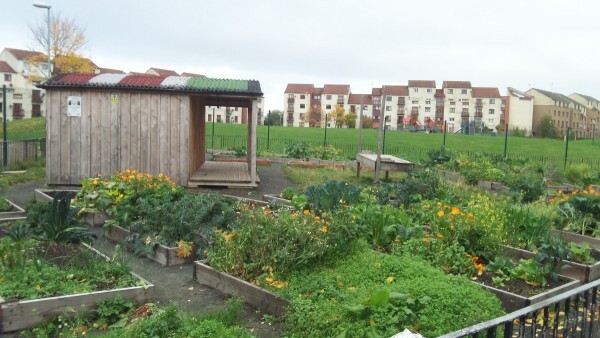 Wester Hailes Edible Estates has been working with local school Clovenstone primary helping the children get involved with planting food and get closer to nature. This Saturday the Clovie kids did some work in the garden. It was mild enough for us to be outside and the ground wasn’t frozen! We replanted our garlic plants from pots straight into the ground. Lots of excitement about how big the bulbs looked and how strong they smelled! P2 worked very hard and practised their listening and being patient skills. We talked about the native American Indians and how they used a ‘talking stick’. It was a very important part of all gatherings. It was used to ensure nobody talked over other members of the tribe. Whoever held the talking stick, was the only person allowed to talk. It helped them listen clearly to what was being said. They ended up with a very impressive talking stick and will use it in class for discussions.